Though 90’s kids are inarguably the best, fashion in that time period was questionable. Crop tops, bermuda shorts, shell necklaces, and platform flip-flops (yes, all in one outfit) were some of the things I remember wearing as a child (thanks, mom). Here are five 90’s fashion faux pas that have made a comeback, and for your convenience, I have included links if for some reason you feel like buying something on the list. You’re welcome. I was a huge fan of jellies growing up because they were awesome and cheap enough to convince my parents to buy me one in every color. The original company started to sell them again after the resurrection for about $35, whereas American Apparel charges about $45, which isn’t surprising. In the 90’s, jellies were worn without socks if you wore them to school and with socks to make them fancy enough to wear to church or something. Now, jellies are paired with opaque nylon tights for the most hipster effect. The higher the heel, the cooler you are, apparently. 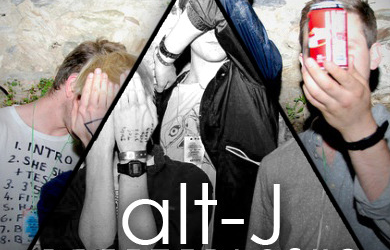 Yes, bucket hats were worn by my favorite boy band members, but this trend faded out for a reason. I blame Justin Bieber for bringing this one back. I’ve seen mostly men wearing bucket hats with a large variety of outfits. Paired with a fancy outfit or not, these hats look ridiculous. 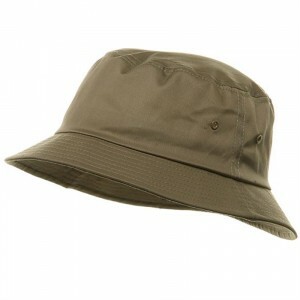 In my opinion, bucket hats should only be worn by pale babies or adorable grandpas who are trying to avoid a sunburn. 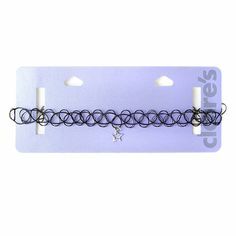 What used to cost a quarter at one of those little bubble gum-looking machines is now being sold for $5.50 at Claires, with the description, “Get an edgy retro look with this double tattoo choker necklace.” Retro? Really? That doesn’t make me feel a million years old at all. Clearly crop tops have been popular for a while, but the 90’s style crop tops have been making a comeback. A 90’s style crop top features a high neckline (maybe even a turtleneck), but leaves the midriff visible. It is more “modest” than other crop tops, and is usually paired with high waisted jeans and a flannel for an ultra-grunge look. 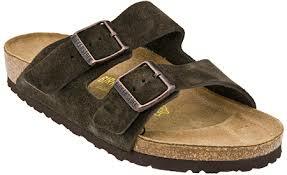 Birkenstocks were introduced to the US in the 1960’s but according to 90’s 411, they gained the most popularity the company would ever get during the years of 1992 and 1994. I’ve been seeing mostly women wearing Birkenstocks, usually paired with floral dresses or a simple jeans and t-shirt type of outfit. Either way, I’m just going to say it: these are seriously the ugliest sandals I’ve ever seen. I am greatly confused as to why this company has survived since 1774. But hey, maybe they’re comfortable.